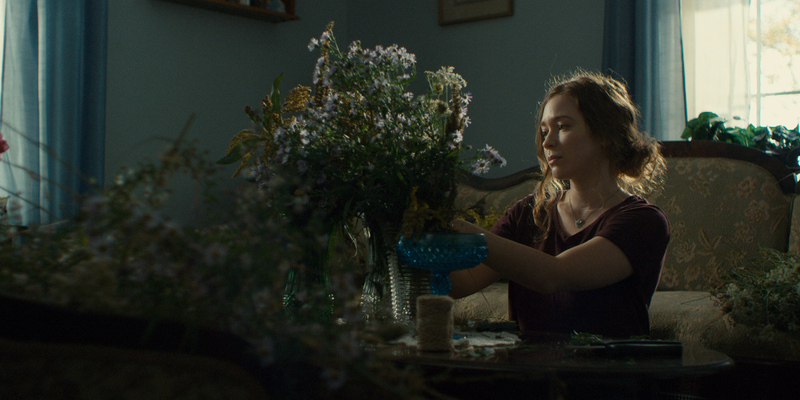 Adapted from Lee-Anne Poole’s stage play, Splinters follows Belle (Sofia Benzhaf), a young woman who returns to Nova Scotia for her father’s funeral, forcing her to finally confront her overbearing mother (Shelley Thompson), who became distant after she came out as a teenager. But this time Belle has a new secret that she is trying to keep from her family in the form of her boyfriend Rob (Callum Dunphy). Directed by Thom Fitzgerald, who continues to explore themes of sexuality in flux two decades after his breakout film The Hanging Garden, Splinters is a quietly moving and very well acted portrait of a young woman trying to balance both her grief and the shifting nature of her identity, while dealing with the demands and expectations of her family. It’s wonderful.